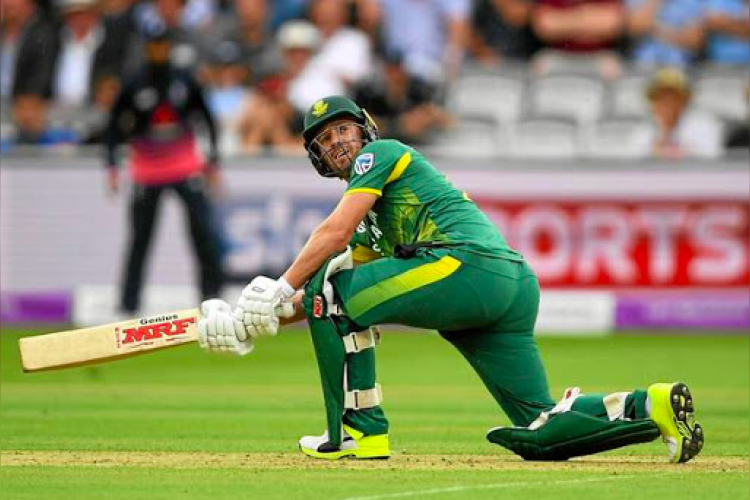 Finally, some relief for South Africa Team as AB de Villiers has been included in the SA's 15-man squad for the last three ODIs against India. But his availability for the next match is not final as this decision of management will be based on his practice session o Saturday. AB de Villiers was ruled out from the first 3 ODIs due to a finger injury. South Africa is crawling in this series with India's lead of 3-0.